MOUNTAIN VIEW, Calif., July 23, 2013 – UserTesting.com, the leading user research platform, announced today the addition of Maggie Young, former Citigroup and Zappos executive, and Michael Mace, former Apple and Palm executive. With revenue doubling year-over-year for the past three years, the new hires position UserTesting.com to continue the rapid growth of their Enterprise platform and mobile testing solution. Maggie Young, Vice President of Customer Success – A customer experience evangelist, Maggie was most recently the Senior Vice President of Digital Customer Experience/User Research and Insights for Citi. While at Citi, she created and led a new team within the Consumer Marketing Internet and Mobile group to handle all digital research: usability testing, Net Promoter Score, customer satisfaction, and third party research. Prior to Citi, Maggie led User Research and Insights efforts at Zappos.com, where she managed user testing, customer satisfaction research and led a cross departmental effort to share and leverage user data across multiple teams. Maggie’s additional user research and strategy experience includes agency and consultancy projects for a wide variety of B2C and B2B clients. She joined the Usability Professionals Association in 2000. Michael Mace, Mobile Strategist – A longtime veteran of Silicon Valley, Mike co-founded two software startups, worked as an executive at Apple and Palm, and consulted on strategy and product planning to many of the tech industry’s leading firms. Mike was Vice President of Product Planning and Chief Competitive Officer at Palm, where he worked closely with app developers, network operators, and mobile phone manufacturers to plan for the future of mobile data. At Apple he held a variety of leadership positions, including Director of Mac Platform Marketing, Director of Marketing for the Home and Education Division, and Director of Worldwide Customer & Competitive Analysis. Mike is the author of Map the Future, and a tech industry speaker with keynotes at the Apple Worldwide Developer Conference, speeches at CES and CTIA, and appearances on CNN, BBC, and Bloomberg TV. 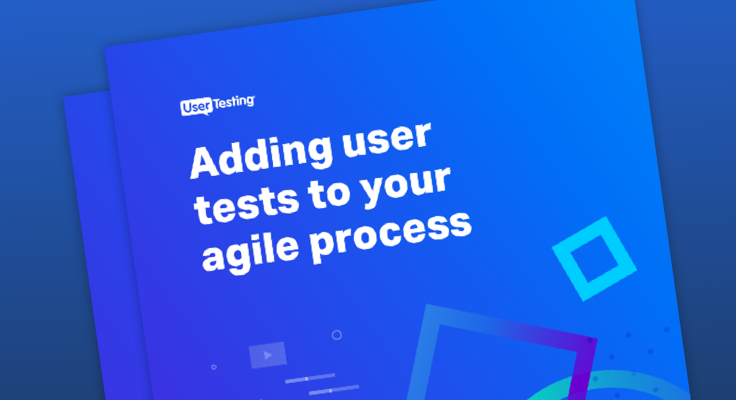 UserTesting.com provides the fastest web, desktop and mobile app testing in the market. 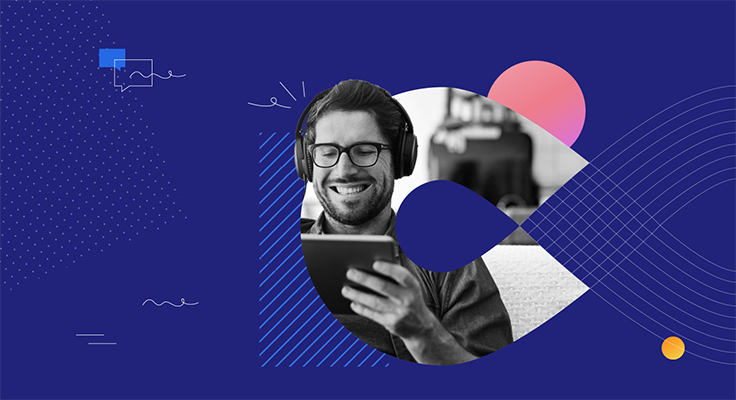 The company gives marketers, product managers and UX designers, on-demand access to users in their target audience, who deliver audio, video and written feedback on websites or apps in less than one hour.